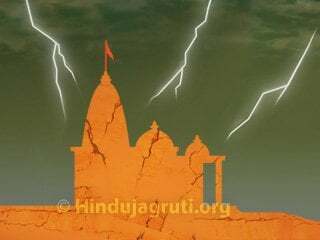 Amravati : BJP Government elected by Hindus, is betraying Hindus. It is committing sin by taking over temples. I extend support on behalf of Shiv Sena to the demonstrations staged by Hindu Janajagruti Samiti (HJS) and we shall always oppose such take over and keep on following up the matter, stated Shri. 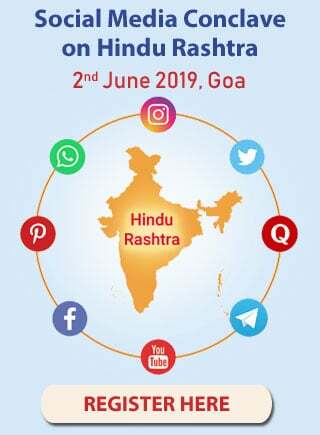 Narendra Kewale of Shiv Sena; while addressing demonstrators participating in demonstrations staged at Jaistambh Chowk on 20th July between 4.00 p.m. and 6.00 p.m.
Protest was registered against recently passed Bill for taking over Shani Mandir. 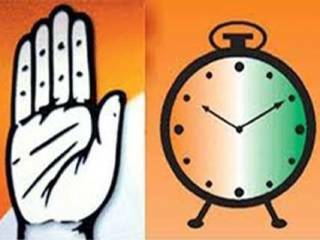 The other demand made was cancellation of Karnataka Government’s decision to name Haj House after Tipu Sultan. Sou. Vibha Chaudhari of Sanatan Sanstha, Shri. Manav Buddhadev of ‘Yoga Vedanta Seva Samiti’, Shri. Mukul Kapase of ‘Rashtriya Bajarang Dal’ and Shri. Nilesh Tavlare of Hindu Janajagruti Samiti also expressed their views. Shri. Vipin Gupta, District-Coordinator of Bajarang Dal; Shri. Sharad Agrawal, District-Minister of ‘Vishwa Hindu Parishad (VHP)’; Shri. Sagar Khedkar of VHP; Sou. 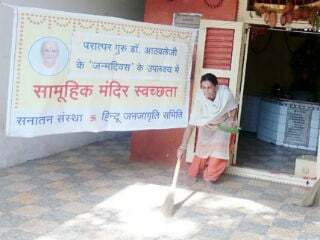 Vidyatai Deshpande, the President of ‘Ambadevi Sansthan’ and Sou. Kanchan Thakur of Shiv Sena were the dignitaries participating in demonstrations along with 45 devout Hindus. 1. A devout Hindu came forward to sign the representation and even collected signatures from nearby shopkeepers. 2. 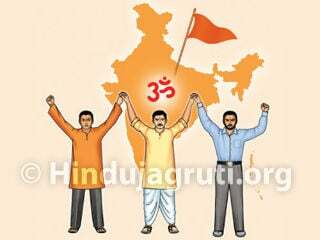 A devout Hindu spontaneously participated and said that he would participate in all drives undertaken by HJS, in future. 3. Some devout Hindus had come from rural areas for participating in demonstrations. 4. The demonstrations were shown live on Facebook and its reach was 28,000. 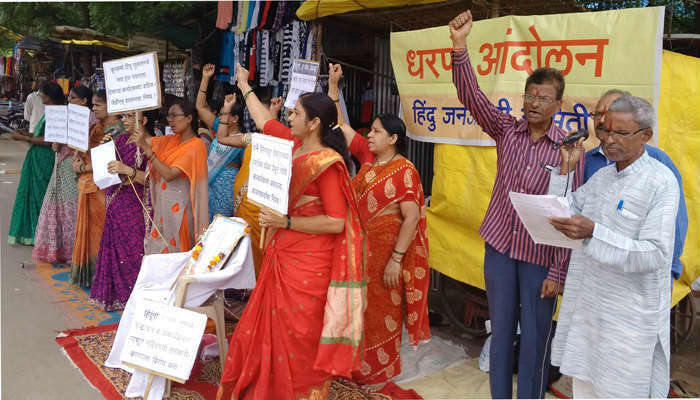 Wani (Yavatmal) : Demands like cancelling the decision of naming the Haj Bhavan after cruel Tipu Sultantaken by the Karnataka Government and also cancelling the Government’s decision of taking over the Shanaishchar Devasthan, were made in the Rashtriy Hindu Andolan held at Tahsil Chowk here. 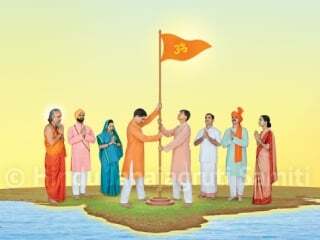 200 pro-Hindus signed the representation. The representation is given in the Sub-divisional officer’s office. 18 activists were present in the andolan. HJS Shri. Lobheshwar Tonge and Shri. Lahu Khamankar addressed the gathering.